Earlier today, partypoker revealed that they would be eliminating the rake on the bounty element of all PKO (Progressive Knockout) MTTs for the next six months minimum. partypoker has said that they will make the change permanent if they receive enough support from the online poker community. These changes will go into effect on Sunday, May 6th, and will run until November at the very least, with the possibility of the changes becoming permanent. partypoker points out that they run over 350 PKO MTTs each week with total guarantees of over $4 million, so they are clearly going to lose quite a bit of revenue from the move, at least in the near-term. The company is hoping that the player-friendly change will result in more buy-ins, as they still take rake on the portion of the buy-in that goes directly into the main prize pool. partypoker and Pokerstars have been going in opposite directions as of late, with partypoker looking to install player-friendly changes and Pokerstars looking to extract as much money from their customers as possible. 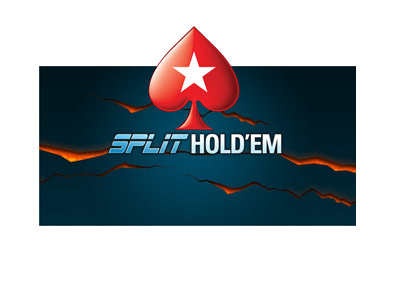 In addition, Pokerstars has been actively culling their list of sponsored players, while partypoker has added the likes of Bertrand "ElkY" Grospellier and Isaac Haxton to their roster, both of whom were formerly members of Team Pokerstars Pro. Pokerstars is still the 800 pound gorilla in the online poker market and this isn't going to change anytime soon. 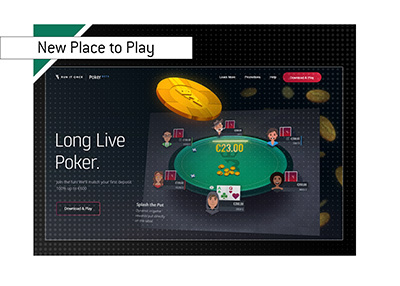 partypoker, however, has been aggressively going after Pokerstars as of late, as evidenced by the launch of the partypoker LIVE tournament series and the placement of Powerfest at the same time as Pokerstars' SCOOP series. After years of alienating their player base, partypoker seems to have turned the corner and is building momentum once again. 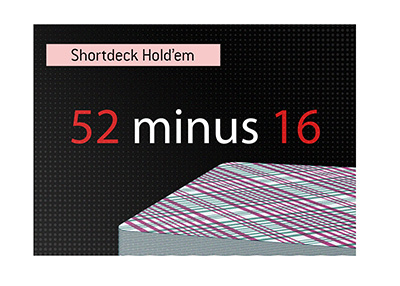 Pokerstars, on the other hand, has no problem continuing to raise rake, as they just recently increased rake on their micro-MTTs. Let's not forget that partypoker used to be the world's largest poker room until UIGEA came into existence in 2006. It's clear that they have their sights set on regaining their #1 standing, which would have seemed laughable a few years ago. If you want to make the online poker industry a bit more competitive, you might want to think about playing on partypoker, as they are trying their best to win you back.